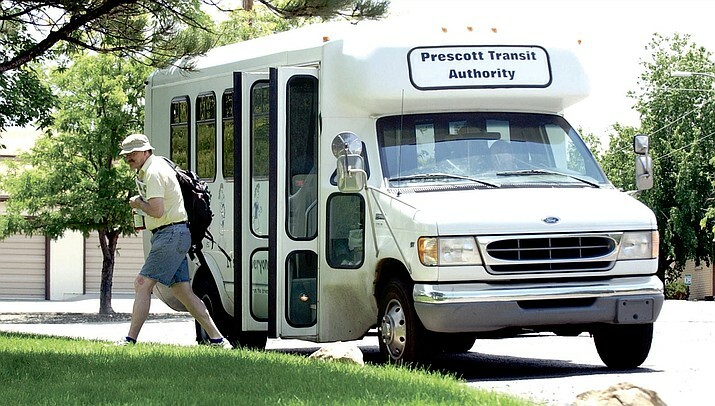 Prescott Transit Authority has announced it the end of it’s Citibus service. The full social media post reads: It is with a little sadness that I must convey this news. After 96 years in service the Prescott Transit Citibus will be shutting down at the end of business Wednesday January 31st. I have enjoyed my 4 years as your driver. I have met a lot of nice people and made a few new friends along the way. It has been fun. And life moves on. I wish someone of means would see the need of people to provide free transport to the store for them as a ministry. Let me know if you have ideas or resources to do something like that. I will be driving the last three days. I hope to see you then. Thank you all for your love and support along the way. After Jan. 31, quad-city residents will have only one choice – Yavapai Regional Transit. 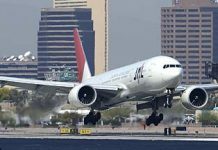 Their expanded service is available to residents of Chino Valley, Prescott and Prescott Valley, connecting the three municipalities. Anyone with questions or concerns about the future of Citibus is encouraged to call 928-776-7433 and ask to speak to a manager.